Flanged Dowel Boxes are multi-directional metal sleeves to suit square dowels. They are engineered for attachment to formwork (both metal and wood) by use of a nailing angel and location marks. 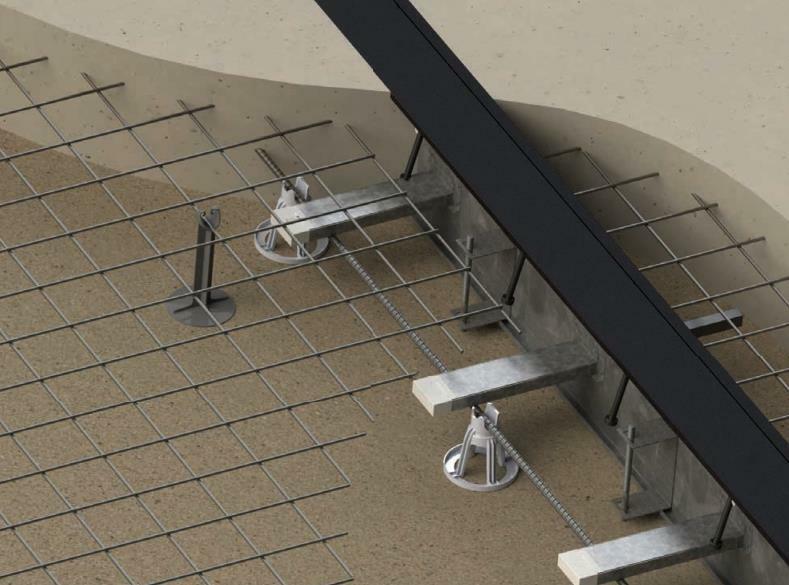 When fitted with Flanged Dowel Boxes, concrete joints have an allowance for initial shrinkage and then a capability for ongoing thermal expansion and contraction. Flange dowel boxes also allow for excess lateral movement between adjacent and intersecting slab panels. Used in construction joints in both ground and elevated slabs, Danterr can provide flange dowel boxes manufactured to suit any specifications.